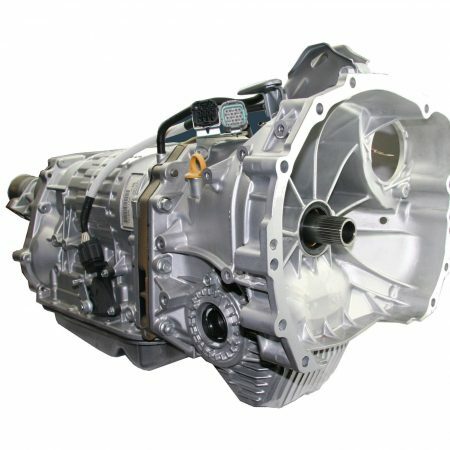 Unlike most Subaru manual transmissions, where repair is not a viable option, the six-speed a much better proposition for repair, and depending on mileage and the extent of the damage, it might be an economic proposition to repair rather than replace. The most common problems with the six-speed STI box are jumping out of 4th 5th and 6th gears, worn forks, and worn hubs. All these components are easily replaceable and readily available. This option keeps your car fully original with matching numbers. It also saves you a lot of money on a reconditioned exchange box. 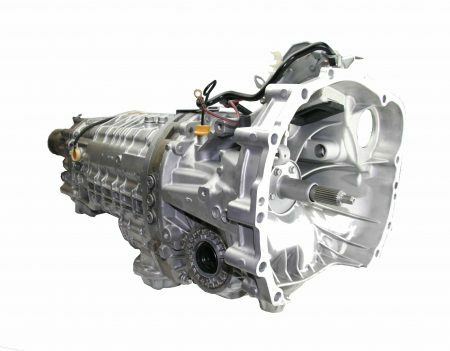 The specialist techs at All Drive Subaroo can quickly assess your 6-speed gearbox problem and help you to make an informed decision. 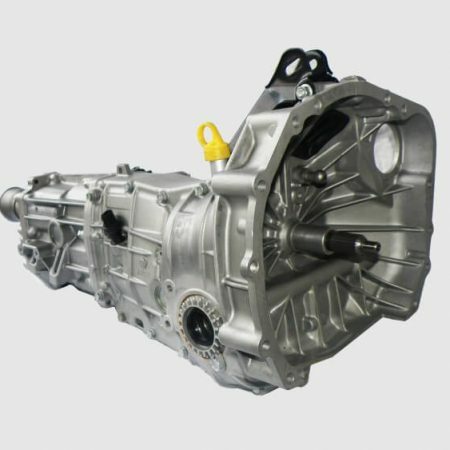 If you have already removed the gearbox, and can bring it to us we will do a free strip and quote for you. If we have to remove the gearbox to assess it, there will be a labour charge. In some cases your gearbox can be repaired in a day. If more extensive repairs are needed we will talk you through the process. Retaining original housing and matching numbers. This might help with resale in the future.